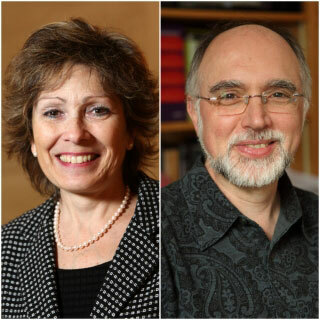 Dr. Edith Hamel and Dr. Robert Zatorre have been elected Fellows of the Royal Society of Canada. Election to the academies of the Royal Society of Canada is the highest honour that a scholar can achieve in the Arts, Humanities, and Sciences. Learn more about how their exemplary work led to their recognition of excellence. By using magnetic resonance imaging (MRI) to study the brains of infants who have older siblings with autism, researchers from the University of Washington, in collaboration with The Neuro, the University of Alberta, and New York University, were able to correctly identify 80 percent of the babies who would be subsequently diagnosed with autism at two years of age. Read more in Audiology Online or in a related article in TVA Nouvelles (in French). 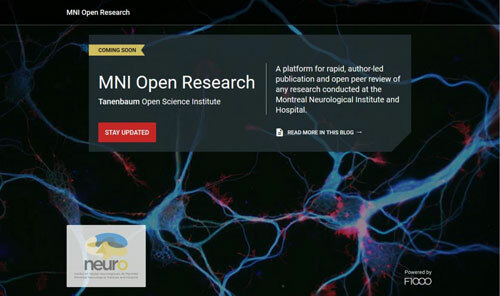 The Neuro is partnering with F1000, a provider of support services for researchers, institutes, and funders, to create a new open research publishing platform called MNI Open Research. Providing a quick and open publishing option is a pillar of the Tanenbaum Open Science Institute at the MNI. 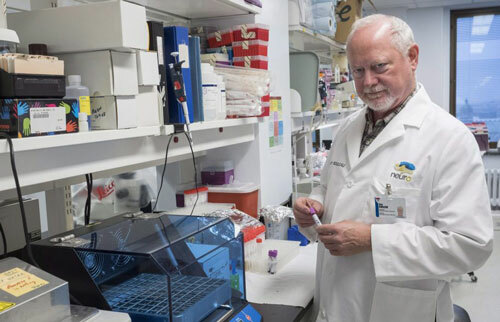 The goal is greater collaboration between researchers, increased data sharing, and faster development of new therapies. The partnership is the latest step in The Neuro’s transformation to an open science institution. As a global leader in open science, The Neuro continues to makes headlines with its innovative approach to democratizing scientific research. Read the latest articles in the National Post and in Le Devoir (in French). 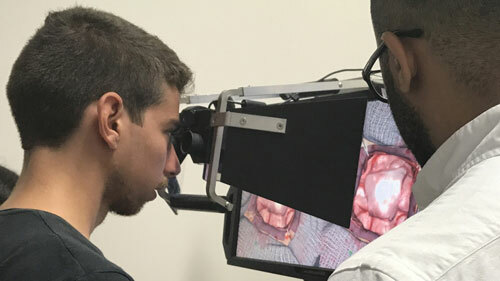 A delegation of 23 medical students from the University of Cyprus recently spent a week undergoing simulation training at McGill University’s Steinberg Centre for Simulation and Interactive Learning, and visited other simulation centres, including The Neuro’s Neurosurgical Simulation Research and Training Centre. 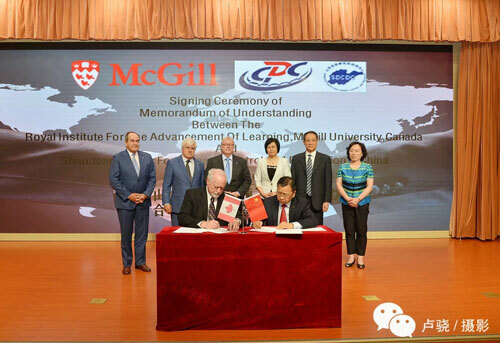 In late August 2017, The Neuro and The Shandong Center for Disease Control and Prevention signed an agreement that will see the exchange of faculty and/or staff, and explore a collaborative project in early stroke intervention and prevention based on the current Neuro model.